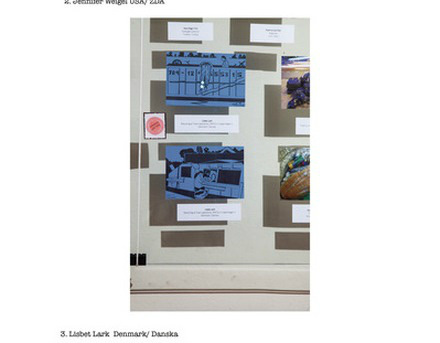 Art Awards received by Lisbet Lark / Lisbet Lærke. 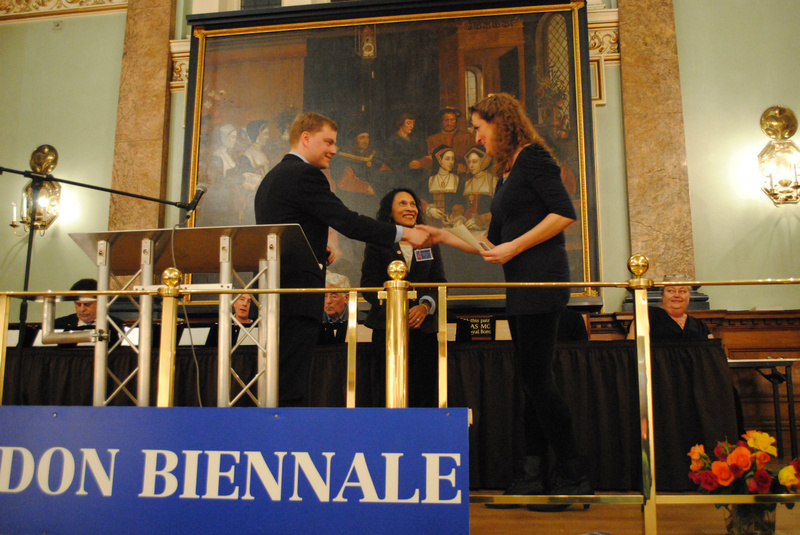 January 2013, the London Art Biennale, Chelsea Old Town Hall. 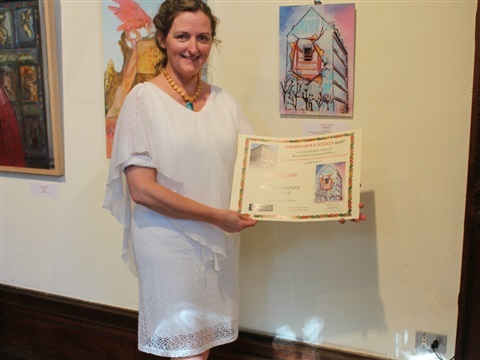 Artistically merit Award. For 2 artworks: "Optically Illusion1, Jean" and "Optically illusion2, Ana" selfdeveloped optically illusions, socalled half-aside paintings. 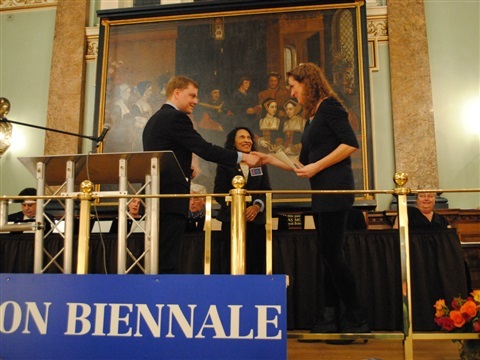 The Biennale Jury / The Anglo-Italian Academy of Art. 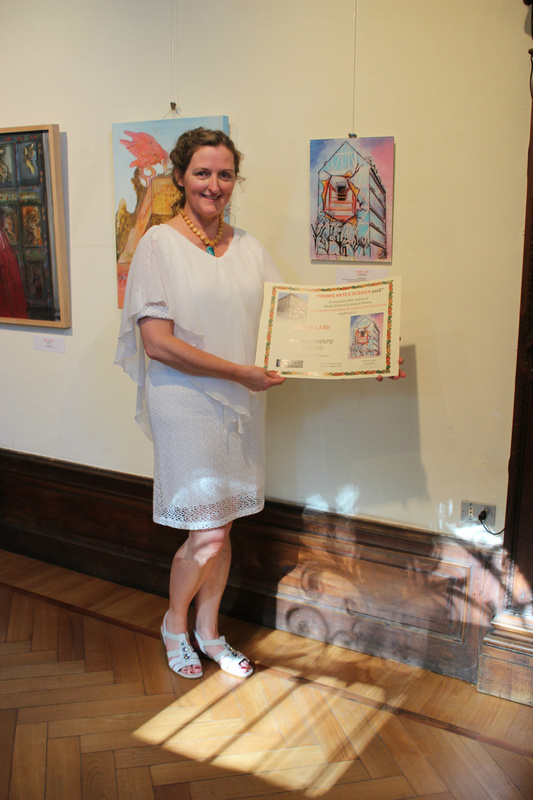 "The Art and Science Award 2016" (Award of honour) for Development of a new kind of photo art media. Galleria Il Collezionista, Rome and Museo d´Arte E Scienza, Milano. May 12th 2016: The National Goriska Museum at The Kromberk Castle in Slovenia. 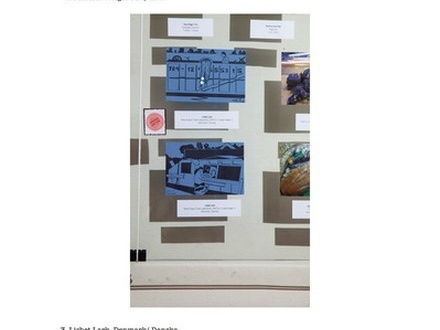 International Mail Art Award. Winner of 1st. Price. Financial Award. For 3 illustrations. 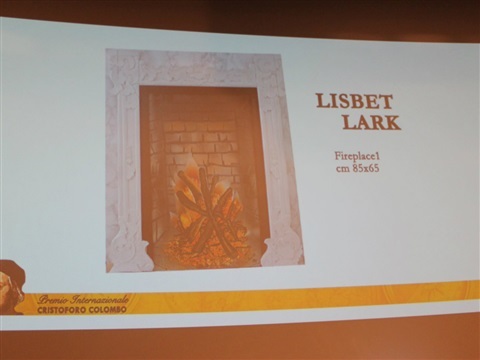 "Recycling at town Specialist 1-3-"
The International Art Award, Christoforo Colombo 2017: for Spray Paint Art on masonite plate in a furniture craft wood frame, "Fireplace1, - Anaphylactic Shock." 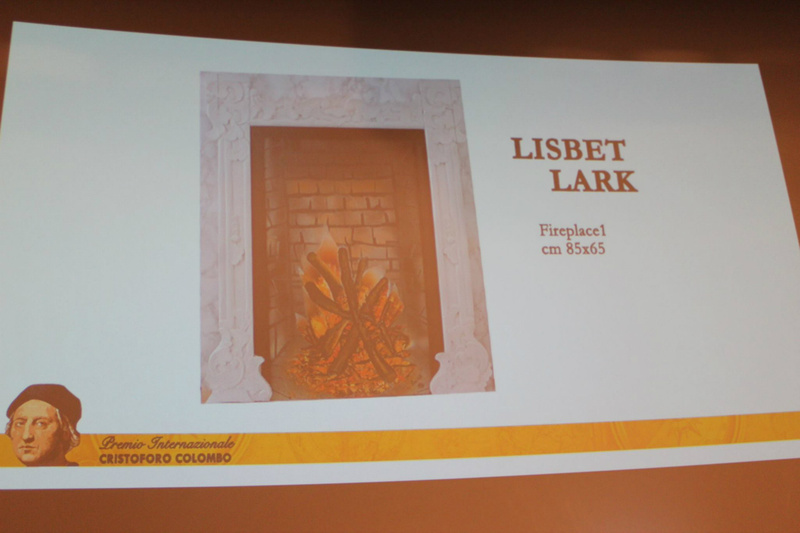 by Lisbet Lark.